Wow. Um, there are no words. BAHAHAHAHAHA! 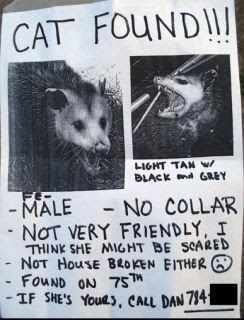 Now that's a KY redneck kitty! LOL! !